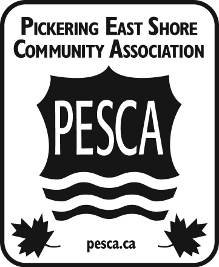 Your Community Association needs people like you to run it. The commitment is minimal but it ensures that the views and concerns of the Bay Ridges residents are known and understood and you can be the link that we need. Here is where you can get involved and make a difference. 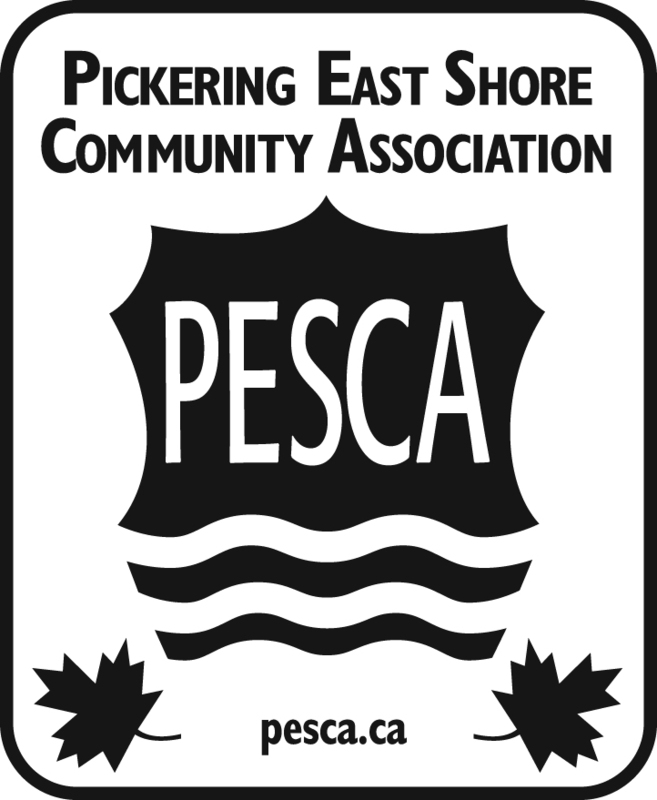 If you are interested in any of the positions, simply like more information or have any questions, email us at contactus@pesca.ca. To attend to all correspondence as required, and keep same on file. To arrange the publication and distribution of a periodic information newsletter. To arrange periodic publication and distribution of the Association's information, progress and achievements. To solicit donations, grants and contributions from individuals, groups, businesses and other organizations in order to permit the Association to carry on its Objectives. To assume other duties as required.